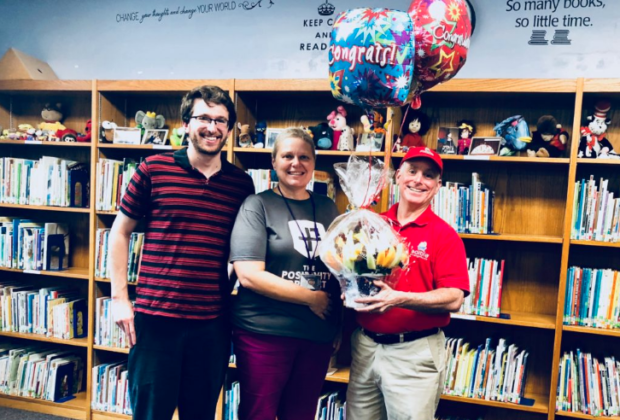 Home›Category: "Teacher of the Month"
We are excited to share the news that this month's winner of the Cortland Voice Teacher of the Month Award is Mrs. Theresa Quail. 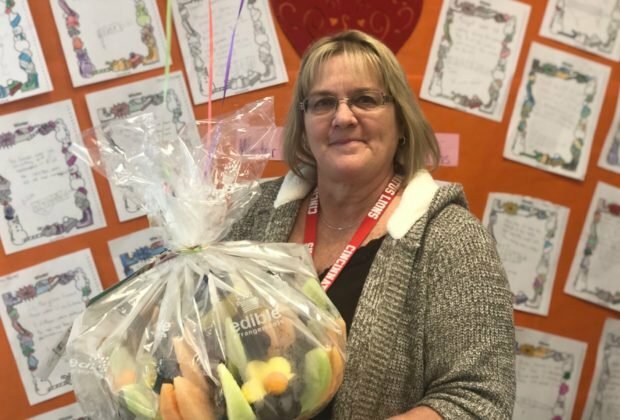 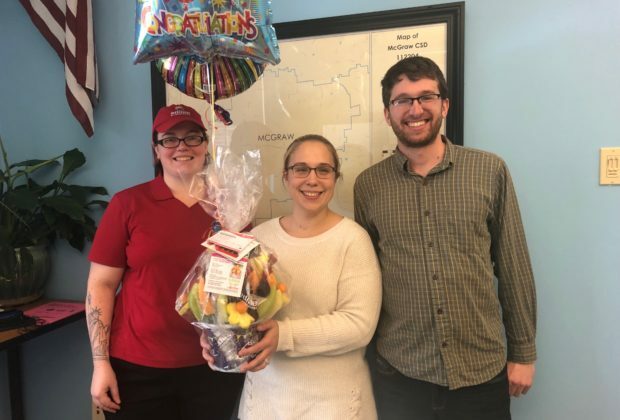 We are excited to share the news of this month's winner of the Cortland Voice Teacher of the Month Award Sponsored by Edible Arrangements. 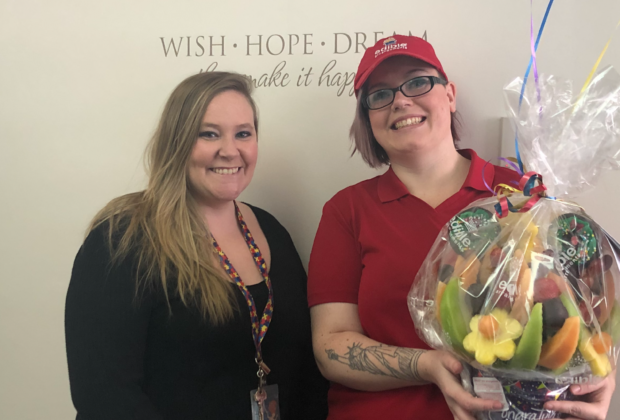 We are excited to share the news that this month's winner of the Cortland Voice Teacher of the Month Award is Whitney Funk. 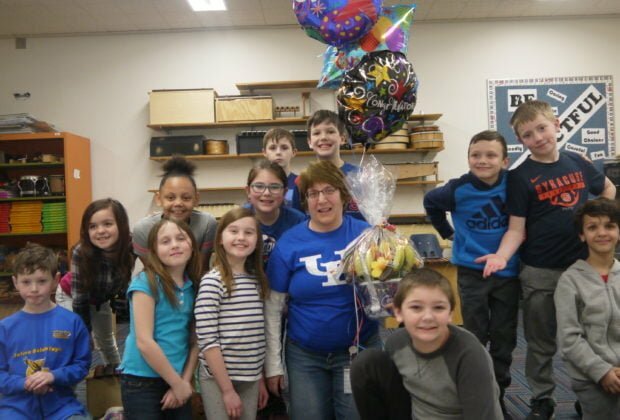 We are excited to announce our FIRST EVER winner of the Cortland Voice Teacher of the Month Award. 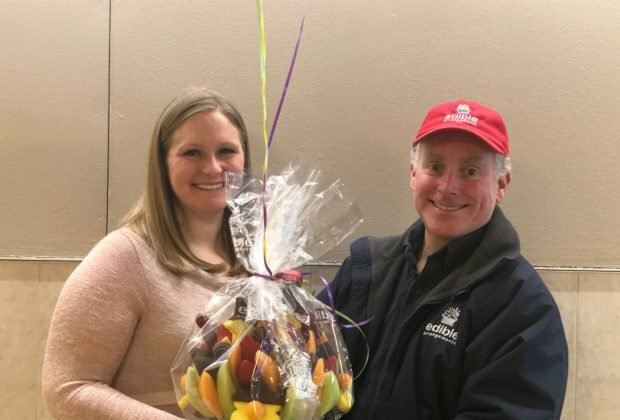 The Cortland Voice is an online-only news and information site serving Cortland and Cortland County. 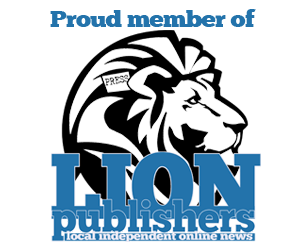 Launched in 2015, it is a free and independent source of journalism that is updated daily.